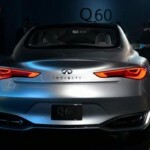 Amply teased Infiniti Q60 concept has finally been unveiled before the presentation at the North American International Auto Show (NAIAS) in Detroit. 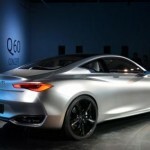 As decribed by the producers the Infiniti Q60 concept is a “precursor to a high-performance sports coupe”. The car has so far been presented and prewied a couple of times until now, but each time something was missing thus keeping car fans curious. 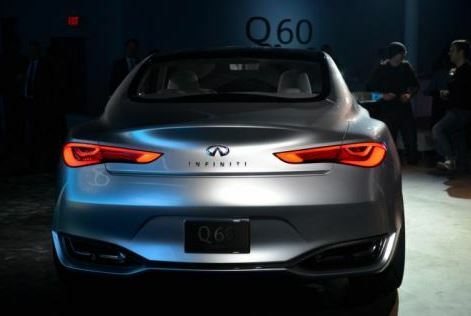 Design is a special aspect about the new car as the model draws inspiration from the Q80 Inspiration concept and the Q50 Eau Rouge. 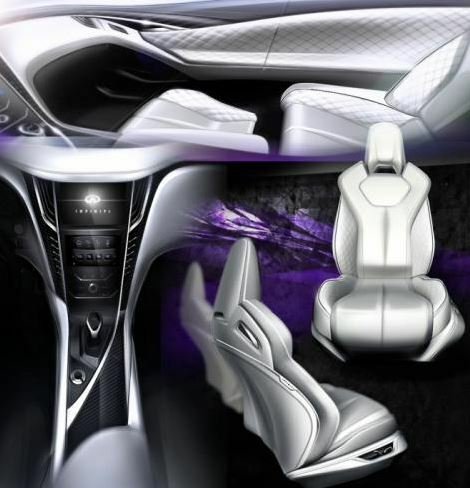 Low roofline, high-tech LED headlamps lower front fenders, intakes and exhaust pipes have been borrowed from the models mentioned above to make the car special. 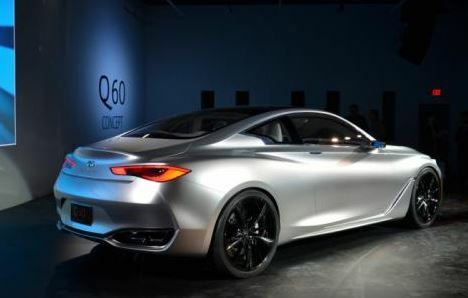 Size is another chapter worth mentioning as far as the Infiniti Q60 concept is concerned. The car measures is 4690mm in length, 1865mm in width and 1370mm in height. 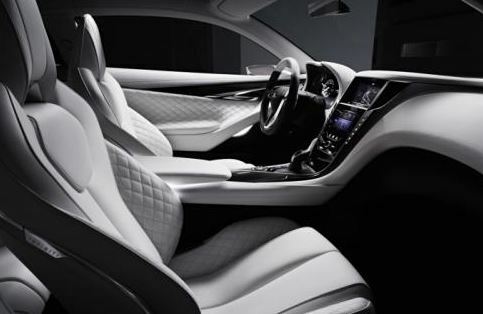 Magic continues inside the car as the new Infiniti has leather-wrapped black & white instrument panel and door inserts and a double hand-stitched leather-covered steering wheel. 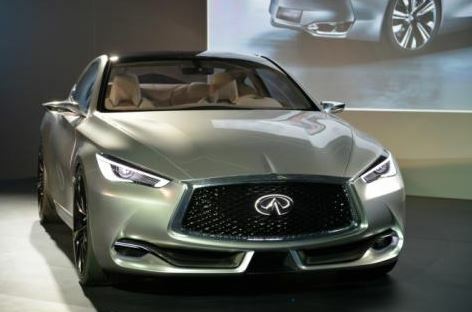 Power is also a chapter marked by inovation as the car will run on a newly developed V6 3.0-liter twin-turbo engine benefiting from direct injection which offers “exceptional performance”. 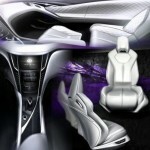 According to the producers power is provided by a new technology that will be largely implemented for all models whithin two years. 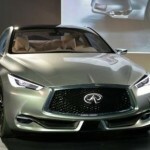 This entry was posted in Concept Cars, Infiniti, Videos and tagged infiniti, Infiniti Q60 concept, Q60 concept, unveiled, video. Bookmark the permalink.